With the wave of World Coffee Events ahead of us, we are excited to be involved in supporting countries and their baristas make the best out of the fruit we are all inspired by. A special one in particular to mention is Panama, after years out of competition, the eminent coffee growing nation is back in the game for 2017! 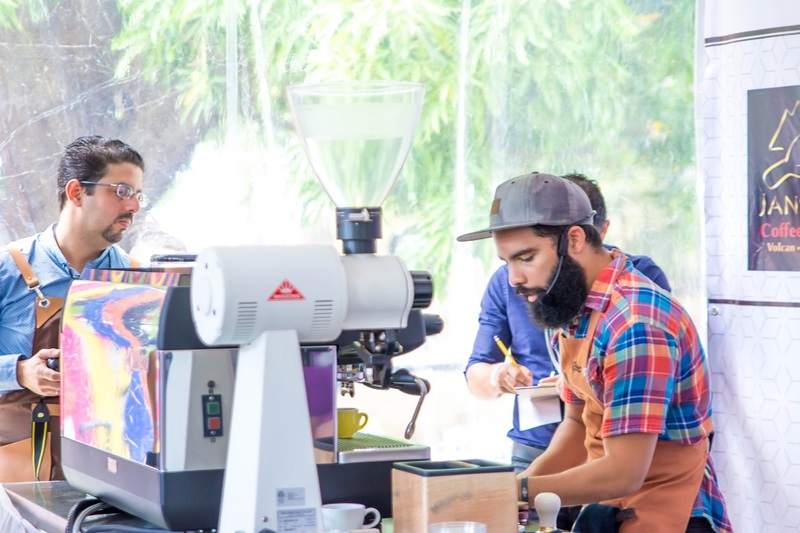 Over the weekend, (11th & 12th of Feb) Panama held their National Compeition, and many talented coffee professionals, battled it out for a place. 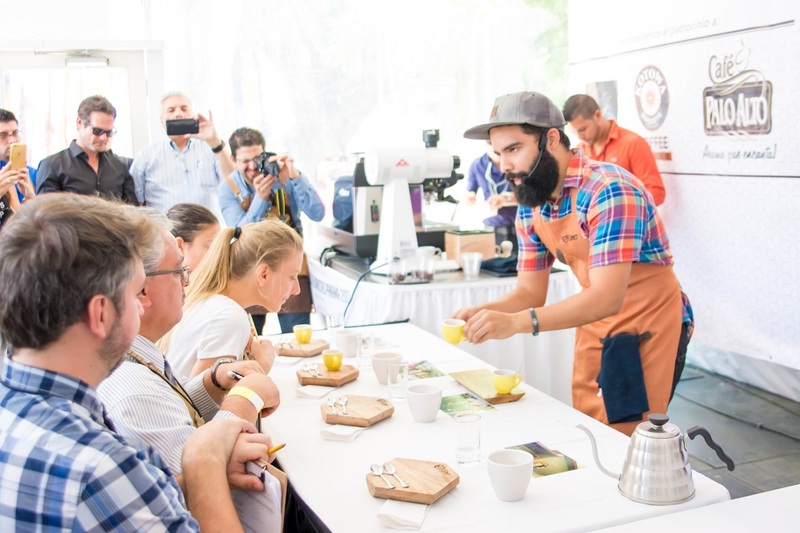 A huge congratulations to Cesar Eduardo Bermejo for taking out 1st place and all the other dedicated competitors representing such an incredible coffee nation. Of course, anything at this level requires a collaboration of passionate people, and we are fortunate enough to be able to work with such individuals. 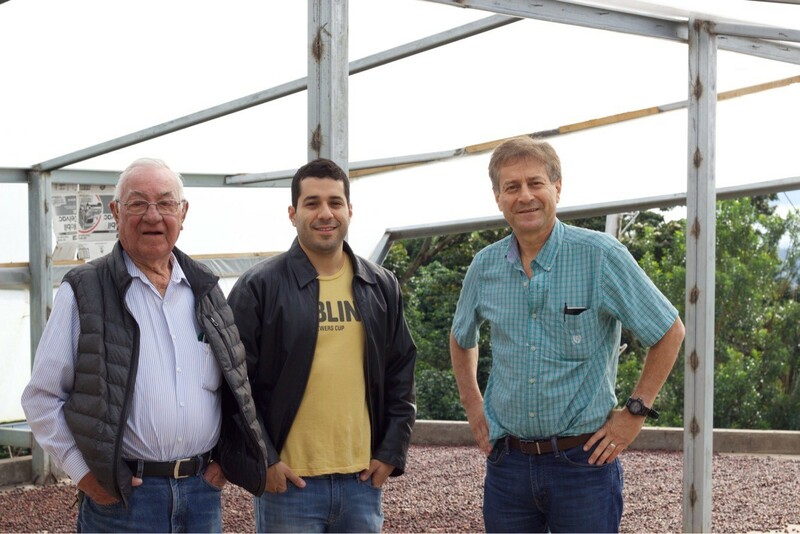 Key influencers of Panama specialty coffee, the Lamastas family (pictured below), award-winning and respected coffee farmers have been at the forefront of enabling this movement. 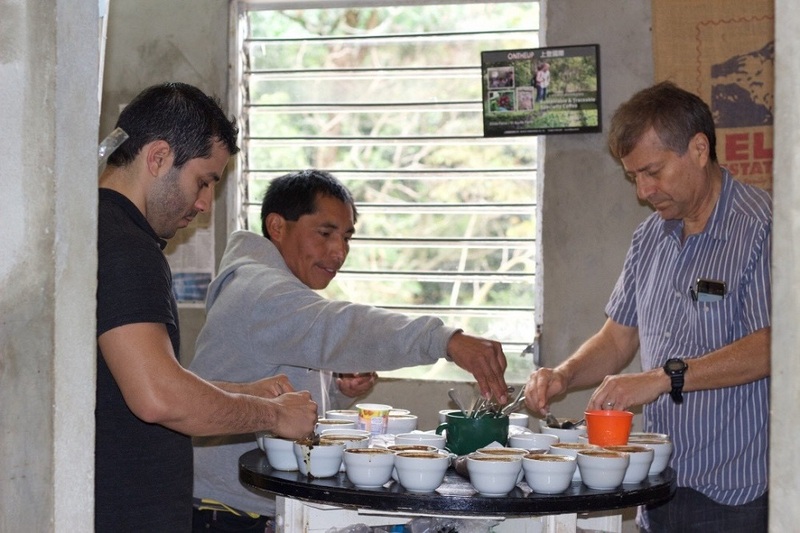 We recently had a chat with Wilford Lamastas Jnr, and how he and his father, Wilford Lamastas Snr, president of the Specialty Coffee Association of Panama worked together to bring the competition back into the community. 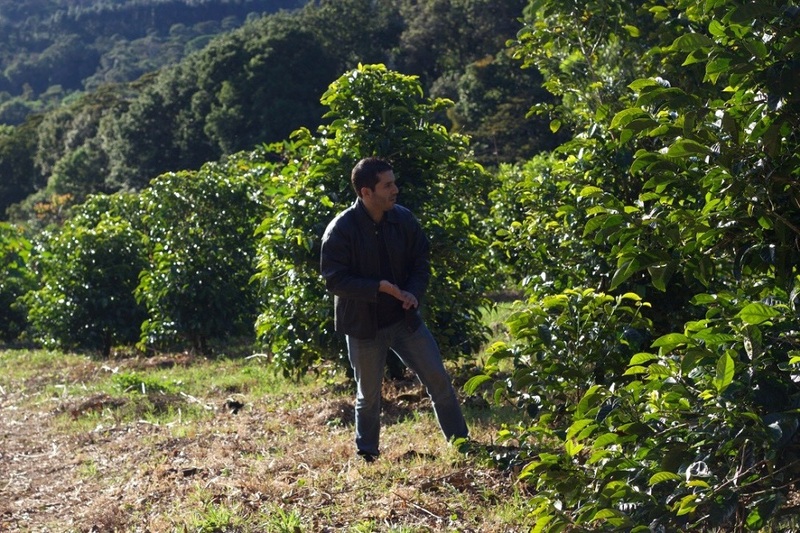 As mentioned, the Lamastus family are well known in the specialty coffee world by their farming of; Elida Estate, El Burro Estate and Luito Geisha Estates and their exceptionally notable coffees produced, consistently fetching the highest prices at Best of Panama auctions. 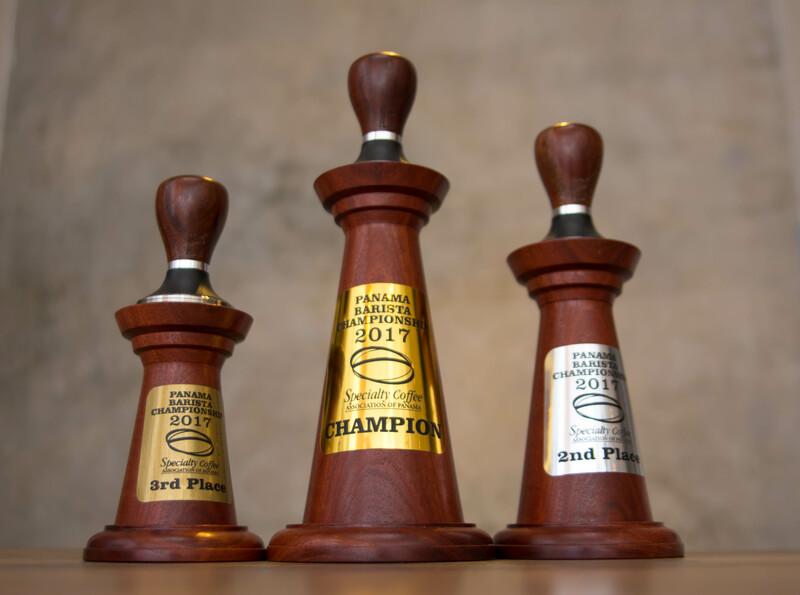 You may have heard of Elida Green-tip Geisha, seen in competition time and time again, or in tiny tins on specialty coffee roasting house shelves with large price tags marked across them. 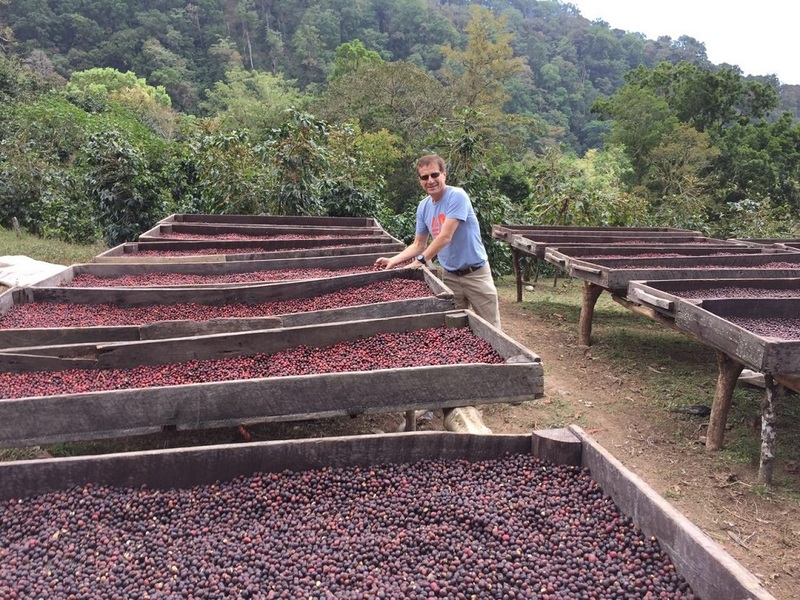 This legacy is continuing to give back and has enabled jobs, education systems like schools and universities, health systems, infrastructure, sports and food, all while new opportunities in Panama specialty coffee continue to rise for future generations. 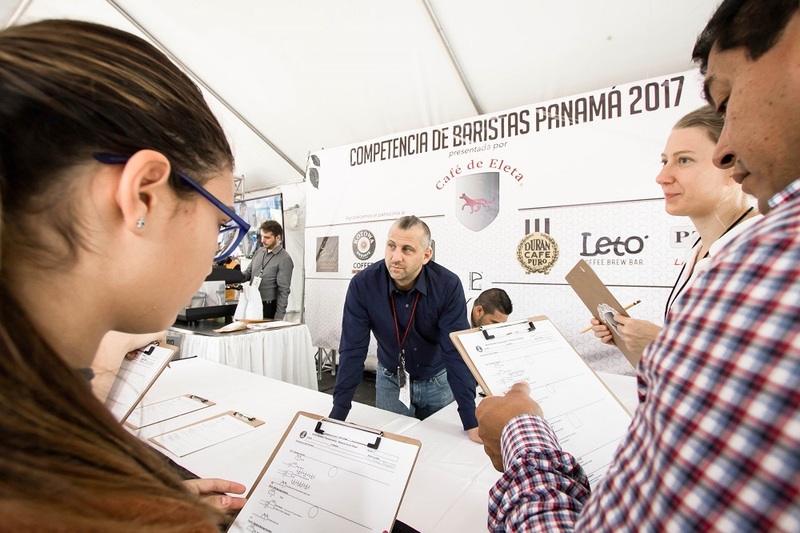 We welcome and are inspired by Panama’s involvement in the World Barista Competition this year. See you in Seoul! Felipe of the Ngobe Community is the main sample roaster and cupper on Elida Estate. This has been an issue with many of the tamps currently on the market wether being a 58mm all the way through to the 58.3mm and above. Coffee grind always seemed to make their way up the insides of the group basket once the tamper was all the way pressed into the coffee. The Big step with its giant 58.8mm diameter presses all the grinds down evenly leaving no grind behind. This has allowed for a cleaner dose and tamp and of course has increased shot quality with added flavour and richness per dose of espresso. 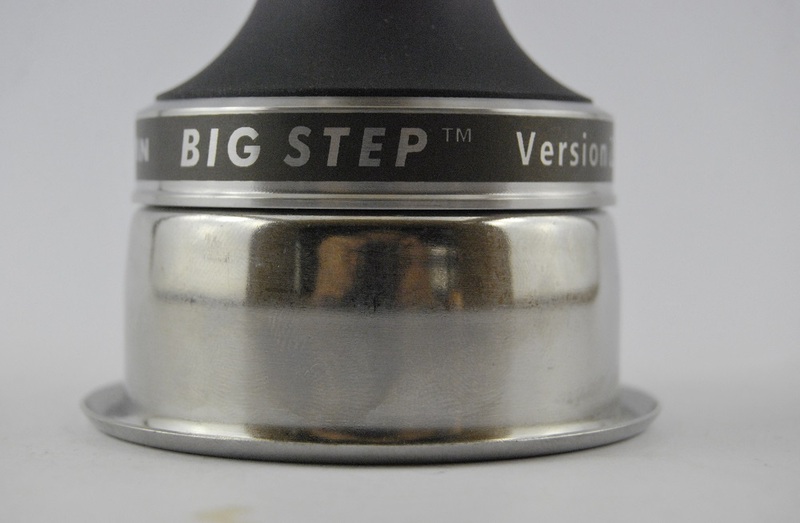 The sharp ‘stepped edge’ of the BigStep tamp ensures no waste or ‘loose’ grind in the basket. 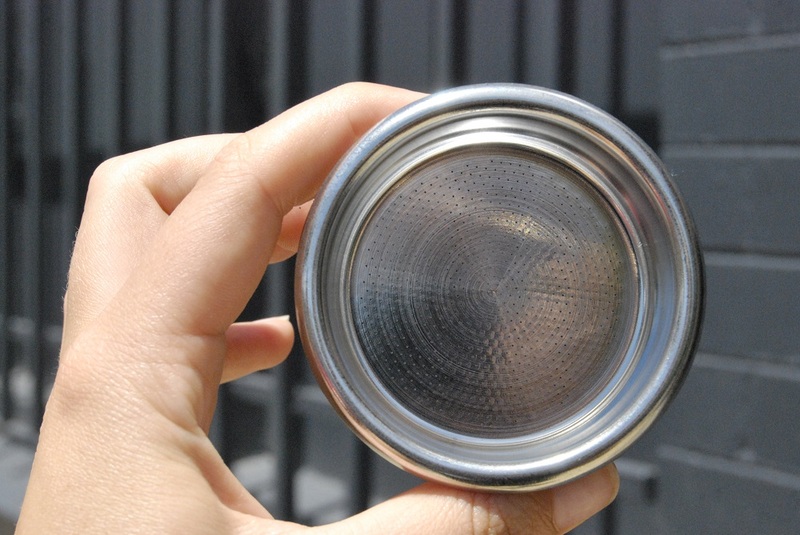 Therefore (if correct tamping technique is applied) we have a clean, flat, perfectly smooth and level tamping result in the basket. Having the bottom diameter of the big step sharpened has allowed perfect coverage of the inside of the vst baskets. Allowing no air pockets at the very bottom of the basket once coffee is packed in. 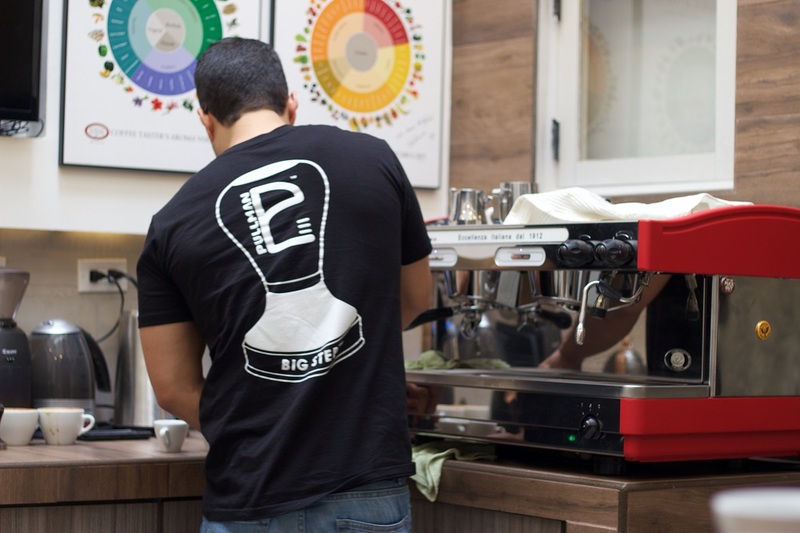 Once the barista has started tamping there is also less room for error as the base of the big step will not go in the basket unless a perfect level tamp is applied. We have seen an increase in all our baristas technique because of this . A perfect vertical tamping technique must be applied to achieve the best results with the BigStep. Nice snug fit in the basket. Comfortable and easy to use in service. This has always been the case with any of the Pullman Tampers and there handles. The big step base paired with a Pullman handle makes tamping coffee a pleasure. Super comfortable in a busy environment. We found a higher TDS reading using the BigStep in the results between the BigStep Tamp vs Other Tamps. This result is the one which grabbed us the most. As with anything proof in recorded data means everything. Over the course of a few weeks we continually measured our TDS readouts of the same coffee which was also our most development coffee in terms of roasted development. TDS readings and extraction % are super important to us and gives us direction if we are lost in making high quality espresso. Every day for over a fortnightly period we measured our TDS readings and also converted this into our extraction %. The only change was going from a standard Pullman base to the Pullman Big step. Continually the big step pulled a higher TDS reading and therefore a higher extraction % of approx. 1.5%. In coffee flavour we noticed a bigger, bolder, juicier and more viscous extraction. Very impressed with the results! Once again everything comes down flavour. At lamkin we love our viscosity in out espresso . the big step has added a far greater mouth feel and gives us that lovely viscous on the pallet we are chasing. Tasty coffee is what we are about. The big step also made us adjust our rind settings courses allowing for a more even grind dispersion. This has added to the flour of our espresso.